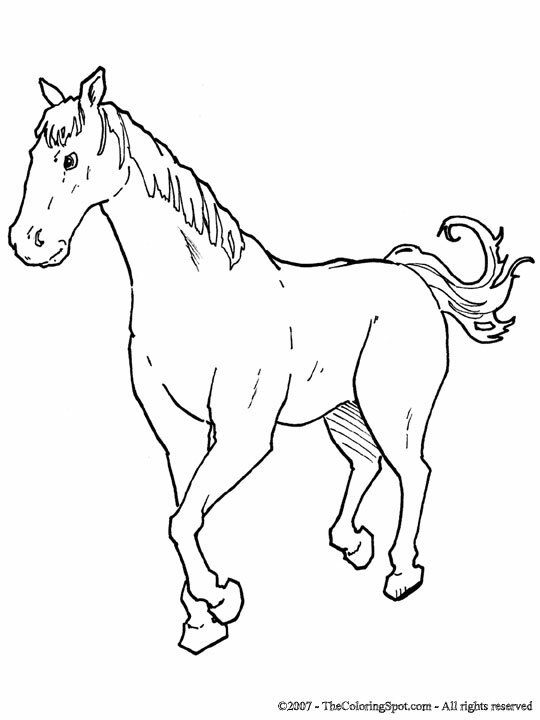 A horse is classified as a mammal. It has hooves and was also used as transportation for cowboys. Horses come in a variety of different breeds, sizes and colors. Some horses are wild, while there are other horses that are trained.